Urban Decay’s Naked Palettes are a must have for any beauty fan, and I have one of their stunning Naked 2 Palettes up for grabs today! 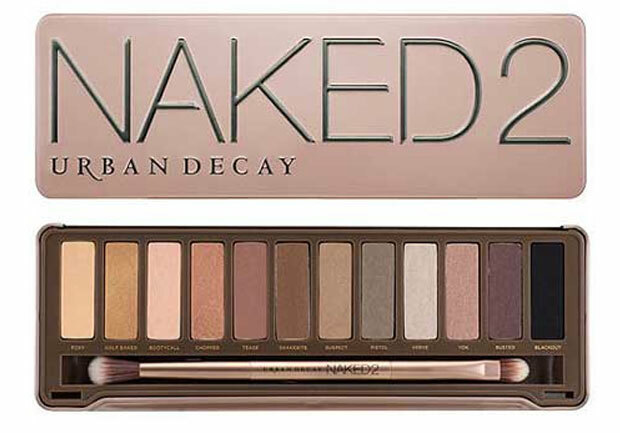 To be in with a chance of winning this Urban Decay Naked 2 Palette which is worth £38.00, just enter via the Rafflecopter widget below! This giveaway is open internationally, and it will run for four days only. Good luck! I love Urban Decay Naked Palettes.. Thank you for this giveaway,…. Urban Decay palettes are just so incredibly beautiful! On my wishlist for ages ! Thank you for the chance ! This palette has been on my wishlist for so long, great choice for the giveaway! I’d love this. My mum has one, how unfair is that. Another fab giveaway, I’d love this. This is such a beautiful palette! I love the color selection. So beautiful! I need it! This one is going to be popular – everyone LOVES the UD Naked palettes!! This is a great giveaway hope I win! This is definitely one of my favourite palettes – I’m not entering as I already own it, but it’s a brilliant prize for sure! This is my dream palette, so I would love to win! such a great palette, so many nice shades!